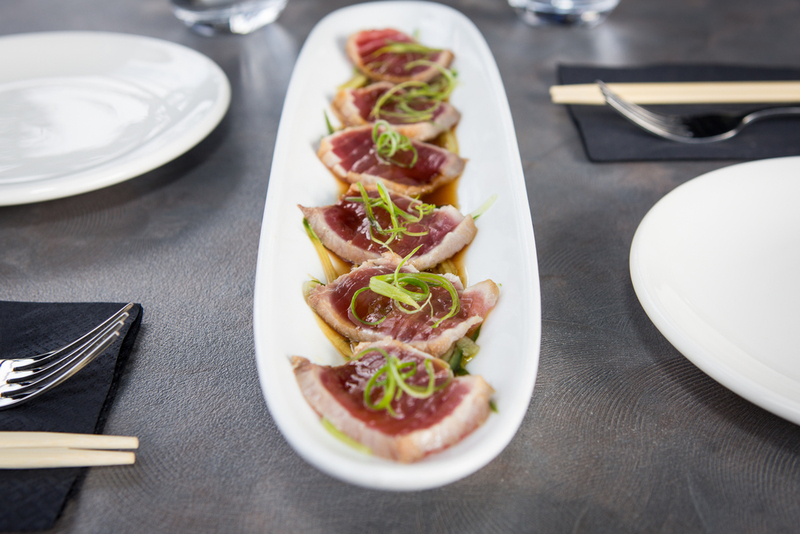 At Big Fish Eatery we take pride in serving a modern take on traditional Pan Asian cuisine. We are inspired by bold Asian flavours, beautiful produce and freshest New Zealand ingredients to create delicious dishes. Each ingredient is treated with respect honouring each country, each dish and each flavour, Sweet, Salty, Spicy and Sour. So let us take you on a tour around Asia to experience some of our favourite dishes including Pad Thai, Karaage Chicken, Sambal Prawns and freshly made Sushi. All dishes are made to order and are available for take away and delivery. Please make yourself at home. Casual and inviting, drop in for coffee, lunch or dinner. Relax in our comfy booths or in our covered outdoor courtyard. Pan Asian at its finest. Experience the best of Asia with top quality produce fresh from the markets, prepared by our award winning chef. Come in for organic coffees or teas and especially selected quality beer and wine or even bring you own wine to savour with our beautiful dishes. We can come to you. We deliver to Penrose, Ellersllie, One Tree Hill, Onehunga and Greenlane. Check out our delivery map. Just call (09) 525-7811 to place your order. Free delivery. Minimum $30 order. Pan-Asian is an ideology that promotes different styles of food from the East. Pan-Asian food draws its inspiration from the culinary diversity of Asia. At Big Fish we have chosen dishes from Korea, Japan, and China, through to Vietnam, Thailand and Malaysia, to reflect this philosophy. We take pride on serving a modern take on our favourite dishes while keeping true to traditional techniques and flavours . 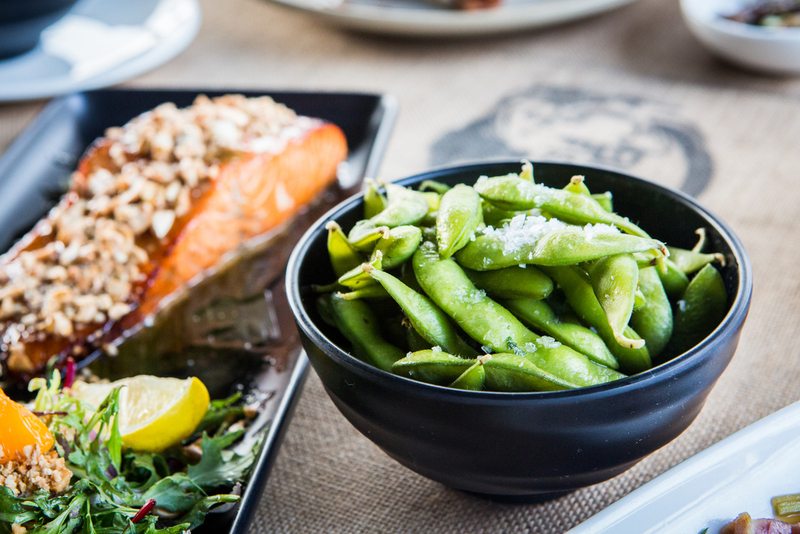 We only use the best New Zealand meats, seafood and quality ingredients to produce fresh and beautifully cooked food. Come and try something creative, something classic and everything delicious. Recently returned from London, William draws from his passion, and heritage to share his favourite Asian dishes while using top quality ingredients. The Menu is a compilation of his experiences from travelling and working around Asia and Europe. His award winning sushi is definitely something you must try.